It’s been a Wow year for Deccan Rummy with super value offers and promotions. 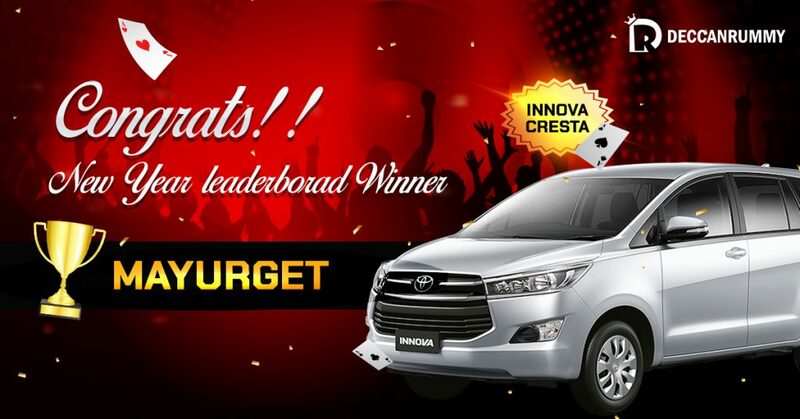 Starting off with the weekly leaderboard contest which was warmly received by the players to our high-value promotions, it’s been a year to remember. We always envisioned our New Year leaderboard giveaways to be gigantic and a one to remember. Deccan Rummy’s tryst with New Year offers needs no introduction – we have organized some amazing promotions in the past with VIP Trips to Phuket and Pattaya as giveaways. New Year Leaderboard contests have always provided a great platform for players to establish a name for themselves along with an opportunity to win something so memorable that they could carry on for their rest of their lives. Keeping that in mind, we announced “Millionaire Leaderboard New Year Special” with some amazing giveaways. The highlight of the leaderboard was a whopping 1 crore prizepool. To ensure all players get a share of prize, we made the contest open to players across all the 3 leaderboards – Gold, Diamond, and Platinum. The purpose of the contest was to make the players more consistent. It was a treat for the Players who were waiting for such a big extravaganza for the year end. Players are not going to let go of the opportunity to win life changing prizes and a place in the record books at the comfort of their living rooms. 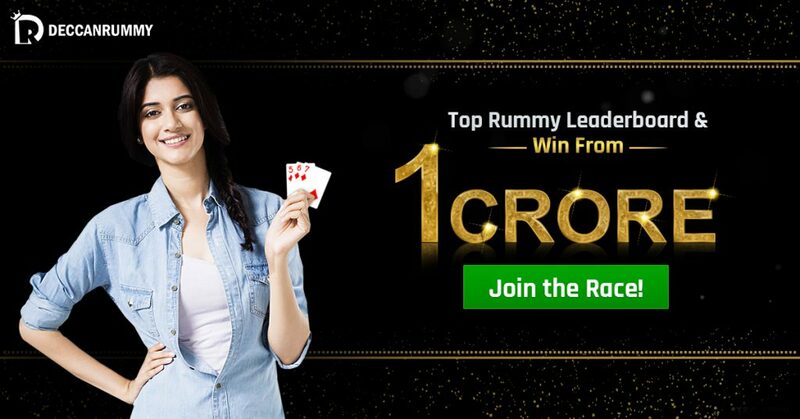 Normally New Year leaderboard contests at Deccan Rummy are action packed with different players across the country from a wide breadth of sites jumping into the fray to take a shot. 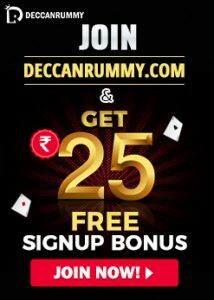 India’s Fastest Rummy Site – DeccanRummy.com continues to excite rummy players in India bringing up amazing offers and promotions. Just like we finish every year with a bang, we’ve weaved an enticing spell in the form of Millionaire Leaderboard New Year Special for our players, which happens to be our largest offering till date. 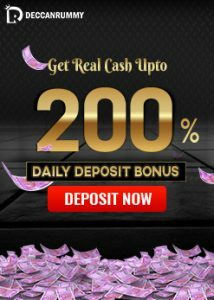 The offer started from Nov 25 and is going great guns. The offer is slated to end on Dec 29. The contest comes with an amazing prizepool of Rs. 1 crore. Unlike the earlier leaderboards which were a single contest, this leaderboard contest takes into account, the players’ performances in the weekly leaderboards across 5 weeks till Dec 29. Deccan Rummy knows well about the player’s mindsets. So the Millionaire Leaderboard New Year Special is split across all the 3 levels – gold, platinum, and diamond. This gives the players a perfect opportunity to grab some eye-popping giveaways. The eventual topper in the race gets a BMW 3 Series which still remains as the dream car to drive. You no longer need to imagine, we infuse life to your dreams. Some of the other awesome giveaways for the Diamond Leaderboard are Innova Cresta, Santro, and a thunderous Royal Enfield Bike. In the Platinum leaderboard, eventual topper cut across all the five weeks will receive a blazing gixxer. The other exciting giveaways associated with the race are iPhone 8+, iPhone 7+, and iPhone7. Those are some strikingly awesome giveaways that you cannot afford to miss. The eventual topper in the Gold Leaderboard gets OnePlus 6T – which continues to be a hot-seller. Some of the other fabulous prizes under this label includes Honor Play, Vivo v9, and Honor Lite. 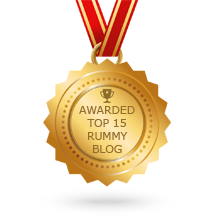 Every rummy enthusiast likes a leaderboard contest. They’re a perfect opportunity to aspire for something so big, a chase for something very bigger. That’s exactly what this Millionaire Leaderboard New Year Special is all about. It gives the players a perfect opportunity to get their hands some of the most spectacular prizes in the market apart from the regular giveaways. Yes! You read that right! You get to keep what you won in the weekly leaderboard contest. These enticing list of giveaways is the reward for maintaining a consistency. The Millionaire Leaderboard New Year Special began on Nov 25, and has been positively bursting with high energy from its start date. The first week of the leaderboard is already completed. We are seeing a huge surge in the number of players playing cash games across all the levels. Want to know who are leading the race at the moment. So, do join the race next week and stand a chance to hit big. You don’t have to do anything extraordinary. Play as many cash rummy games as you can and keep increasing your points to feature in the leaderboard consistently. The higher you finish the more chance you have to grab these prizes. Keep playing and watch your name fly up in the leaderboard. Every week provides you with a new opportunity to up the ante. Who knows you may the one walking out with that Dazzling BMW 3 Series. See you later next week. Happy Playing!